Hytch, a sustainability-focused ridesharing tracking platform, is the first recipient of the first southeastern-focused impact investing fund. The $1.71 million fund was established last year by public-private entrepreneurial support organization LaunchTN and is funded by business consultancy firm XMI Growth, angel investors and family offices.  Hytch, a two-year-old startup based in Nashville, has developed a platform that rewards users — with trees saved and in specific geographical areas, cash — for sharing rides with friends or taking public transit, thereby reducing their overall fuel emissions and alleviating traffic.